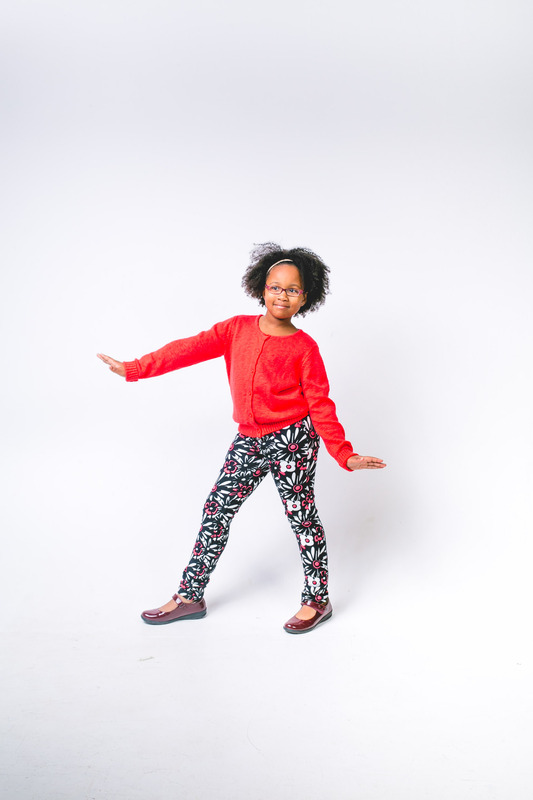 Taylor Whitaker, otherwise known as the youngest member of HOTT Theater for Children, is a vibrant budding actress. She has been featured in film and local theater. Her screen debut was with Kerry Washington as she played a niece on Confirmation. Taylor has been a featured actress in an episode of Greenleaf and worked alongside Oprah Winfrey as she played the daughter of an abused mother. Taylor’s comedic timing helped her score a role in Nick Lewis’ Comedic Short Film. Taylor loves building and is architecting her way through the industry.